The Grace Assistance Program is collaborating with local churches, not-for-profit c harities, and other local community groups, such as the Schoharie County Community Action Program (SCCAP), Catholic Charities of Schoharie County, Samaritan's Purse, the NYS Venison Donation Project, and the Boys Scouts of America, to provide emergency food and clothing to individuals and families in need of urgent assistance. The program will soon maintain an on-site community food bank of donated non-perishable food items, which will be available for anyone who is hungry or in need. Through these services, the program seeks to nurture and support the dignity of all those who are in troubling times, bringing humanitarian relief to those who are often overlooked. Also, the program is working with the local American Red Cross to provide a community site where it may offer their Cardiopulmonary Resuscitation CPR), First Aid, Automatic External Defibrillator(AED) training, and "Get Ready - Be Safe" disaster response training courses. These emergency and humanitarian services are greatly needed in this area, as many of the residents live in a flood plain and are often ill prepared. FREE 1st Aid/CPR/AED Training. In three years over 100 youth and young adults in the area have been able to be certified in life saving skills free of charge. Free Humanitarian Assistance for low-income or struggling youth and young adults and families. Over the past three years hundreds of youth and young adults have been supplied with food and clothing to sustain them in their time of need. We continue distribution of food and goods every single week in upstate New York's poorest region. "ROOMS of HOPE" and disaster relief vouchers for rebuilding are also given through this assistance program. 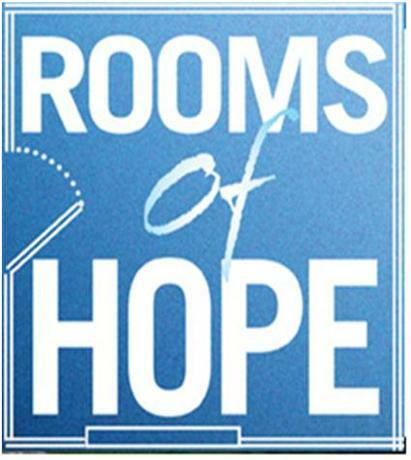 Read on to find out more information on "ROOMS of HOPE" and to apply for aid. For almost 2 years after Hurricanes Irene and Lee hit upstate NY and Schoharie County, the need for Fields of Grace's "ROOMS of HOPE" vouchers for sheetrock and building supplies, as well as other rebuilding flood relief did not diminish. The requests kept coming in the mail every week. The "ROOMS of HOPE" and FLOOD RELIEF initiatives received funds from individual donors and additional funds needed continued to come in to fulfil ling the much needed requests. WE THANK each and every one who gave so that the rebuilding could continue and bring hope "One Room at at Time" through "ROOMS of HOPE" and "Flood Relief/Rebuild". Even after almost four years, people still in need of the hope that will give them confidence to continue living here. 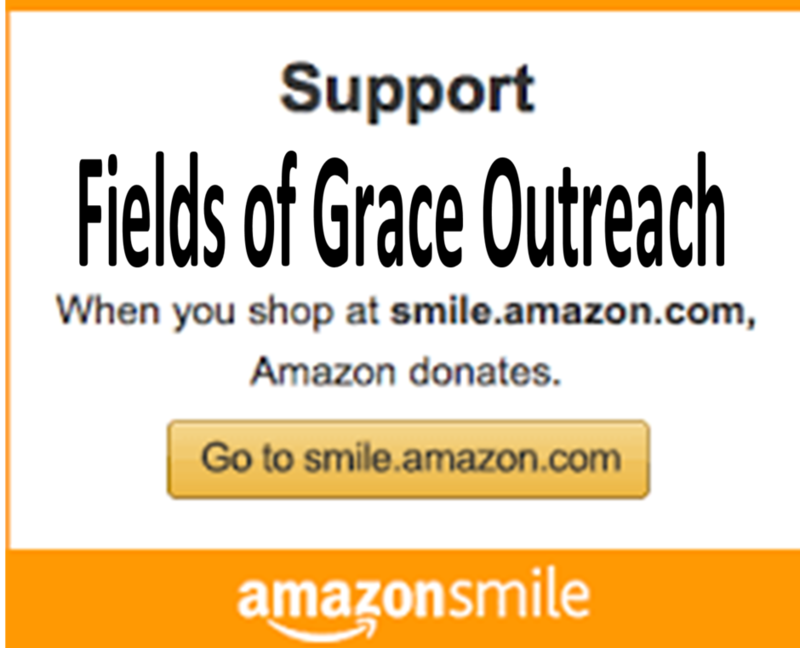 Fields of Grace Outreach is still here to aid those in need if another disaster ever occurs. Fields of Grace, through the generous support of grants from IBM, maintains emergency equipment and supplies ready to aid in any emergency. Click on the PAY PAL link today or mail monetary donations to either "ROOMS of HOPE" or "EMERGENCY RELIEF" which will aid those in need. Please designate to which you are giving. Attn: "ROOMS of HOPE" or "EMERGENCY RELIEF"
Thank you for helping Fields of Grace Outreach help those in need. All of our staff is volunteer and is not compensated in any way. 100% of your donation goes directly to those in need. Fields of Grace is proud to still be able to help the rebuilding efforts going on in Schoharie County. By continually supplying "Rooms of Hope" vouchers and supplying entire homes with sheetrock, the residents of the area will that much sooner be back in their homes. Fields of Grace provided some chicken for the lunches for the Trade Union people through the Recovery Center. Hope you enjoyed! Glad we could do it.